Have specialized engineer team to support your projects, so do not worry about your projects, we will make your satisfying and comfortable. Any special requirement for parts such as coating, assemble, or packaging. The lead time is 3-4 days. Provide own shipping such as DHL, UPS, Fedex, TNT, EMS etc. 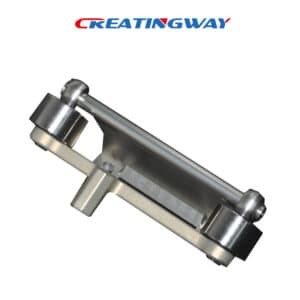 Creatingway always share more advantages to our valued customers from global, and continuous cooperation and enhance ourselves to get best to our customers, meanwhile, we also are closed to work with our customers to improve ourselves all the time, make our international standard. Welcome contact us, start an easy project now. We will do our best support your projects.